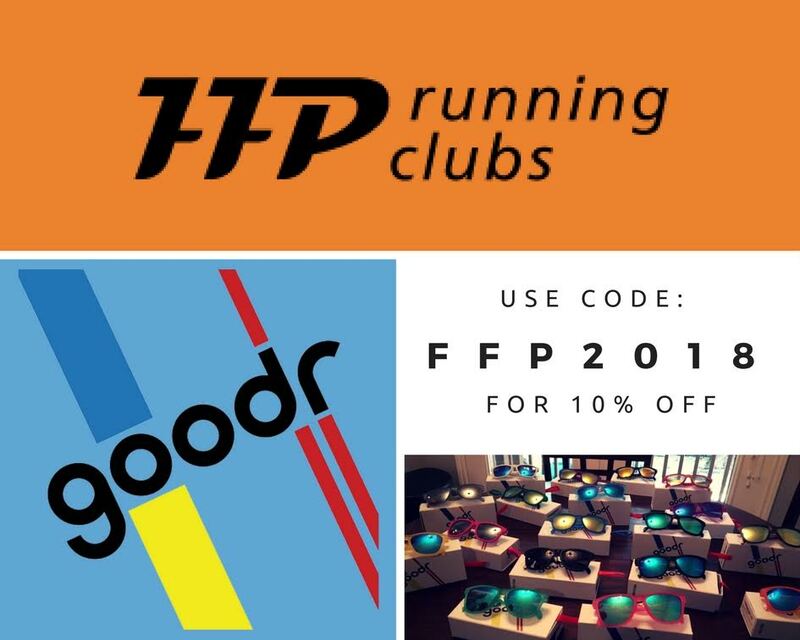 FFP Running Clubs is a 501 c (3) non-profit organization dedicated to creating free community based running clubs throughout the country that promote a culture of FITNESS, FUN and PHILANTHROPY (our core principles). FITNESS: Encourage people of all fitness levels to make running a fun partof their daily lives and develop better health and wellness. FUN: Enable people to socialize with other fitness-minded individuals to make lasting relationships in their lives. PHILANTHROPY: Empower people to get involved in raising money and awareness for well deserving charitable organizations within their own communities. Through weekly social gatherings each affiliate club attracts a large base of fitness minded individuals who encourage one another to run on a consistent basis. Each weekly 5k fun run concludes with members meeting for food and drinks at the sponsoring establishment. In addition to each club’s weekly runs, the clubs organize and host unique fundraising events throughout the year to raise money and awareness for well deserving charitable organizations within their communities. Dave Lee is an entrepreneur from Houston, TX specializing in emerging technologies in the energy and life sciences sectors. With a background as a competitive runner and triathlete, Dave started his first running club – Brian O’Neill’s Running Club (BONRC) to simply encourage people of all fitness levels to make running a fun part of their lives. The overwhelming success of Brian O’Neill’s Running Club which grew to more than 10,000 members in 5 short years prompted Dave to establish FFP Running Clubs as a non-profit organization with the mission of establishing similar clubs around the country to strengthen the culture of fitness in America. FFP today is a large and powerful community of runners that share a common dream to build a healthier, happier and more meaningful world to live in by spreading the mission of “Fitness, Fun, and Philanthropy”.